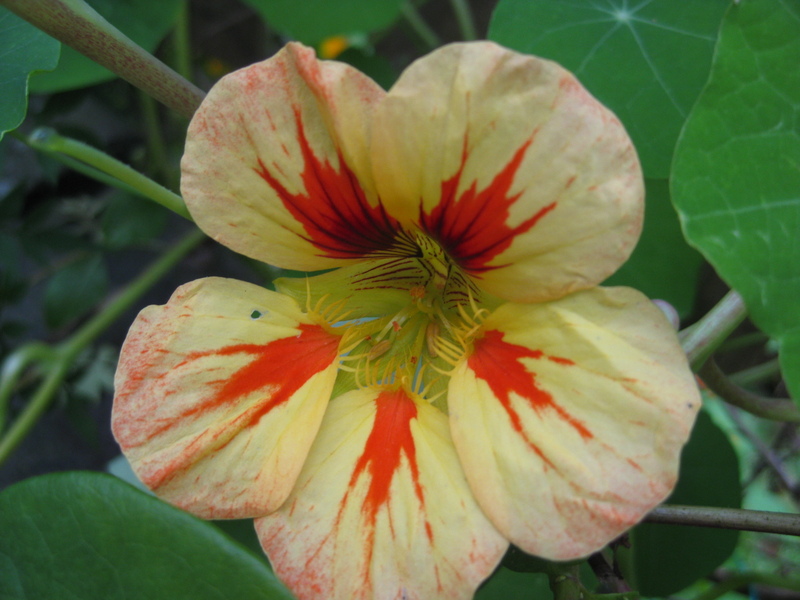 Here's a flower you can always rely on whatever the weather- taken this time last year, but looking just as good in 2012, the Nasturtium. So, hoe at the ready and I'm off out in the sun. I love weeding- read all about How to enjoy weeding- my top tips, right here.